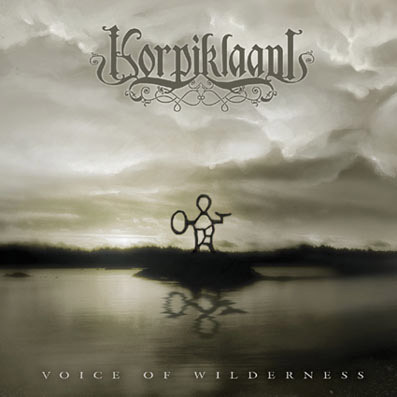 Korpiklaani | AlternMetal ... And Others !!! 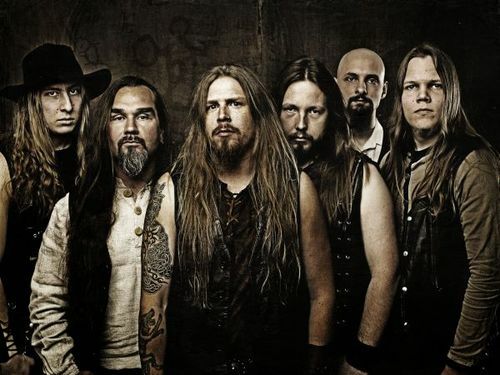 Esta entrada foi postada em 10/02/2012 por AlternMetal. 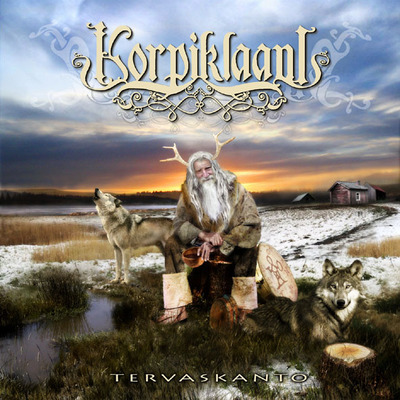 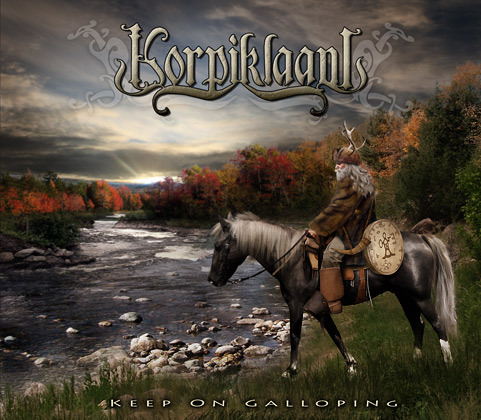 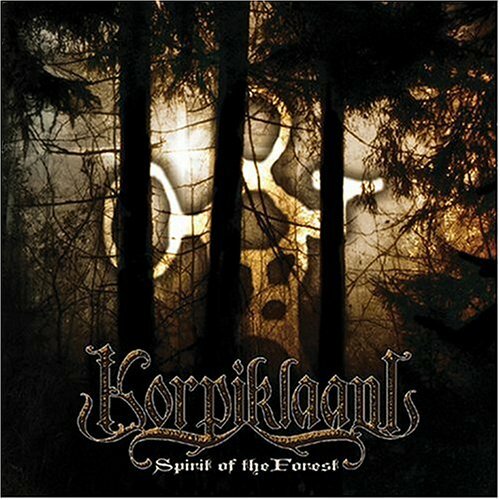 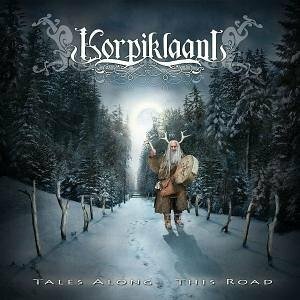 Foi arquivada sob Bandas, Korpiklaani, Página Inicial e foi marcado com folk metal, keep on galloping, Korpiklaani, spirit of the forest, tales along this road, tervaskanto, voice of wilderness.